Before Donut Media got morphy with the BMW 3 Series they went all blurry-eyed with the Porsche 911. 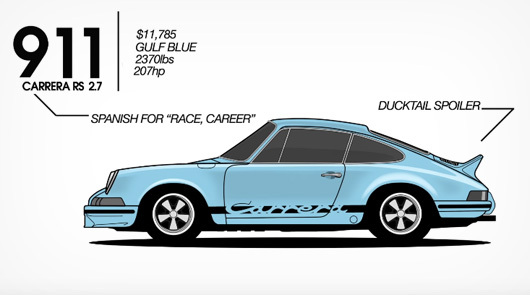 If ever there was a car made for such an animation it is the iconic 911. Well done lads, well done! There’s lots to love about this.. Thanks Adam. Can’t say my posting activity will be anything other than sporadic, but never say never! Always loved the 911, dream car!